Today, Karmenu Vella, Commissioner for the Environment, Marine Affairs and Fisheries,and Chen Lei, Chinese Minister of Water Resources, signed a Memorandum of Understanding to establish a Water Policy Dialogue between the EU and China. This is a sign of political commitment to the co-operation on water policy, and will help implement the joint priorities between the EU and China in the water sector. Commissioner Vella said: "Today's signature of a Memorandum of Understanding on establishing an EU-China Water Policy Dialogue is not just welcome, it is essential. We are demonstrating our commitment to jointly address common water challenges. Water is the source of life. Climate change, pollution, increasing demand and wastage have put pressures like never before. We are showing that a global problem needs global action." The Dialogue between the EU and the Ministry of Water Resources will give political steer to the Chinese Europe Water Platform and cover a number of areas: developing and enforcing legislation to protect water, integrated water resources management, dealing with water disasters, adaptation to climate change, and improving cooperation on international water issues. It will also provide guidance on the implementation of the Partnership Instrument project supporting the Platform. 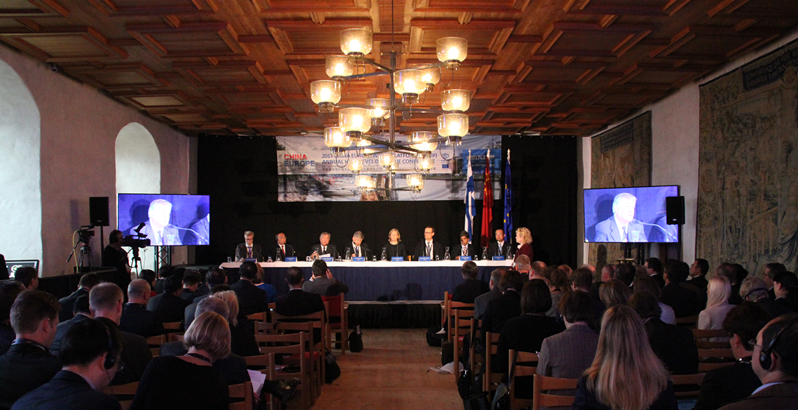 The Memorandum was signed at the High Level Conference of the Water Platform that takes place in Turku, Finland. Ministers of Environment from Finland, Estonia, Sweden and high level representatives from many EU Member States also participate. 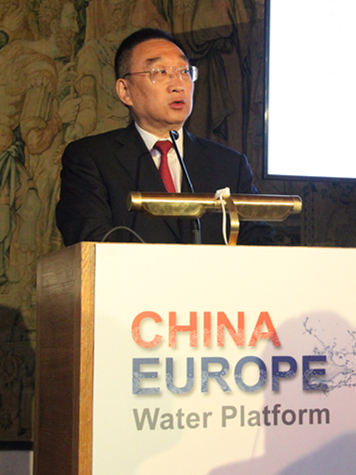 Back-to-back with the Water Platform meeting a business conference takes place, where a wide range of representatives from the private water sector from EU countries and China took part showcasing the great business opportunities for the sector. Improving water management needs the engagement of stakeholders and businesses. Their involvement will strengthen the business element of the Water Platform. The CEWP was established in 2012 and has played an important role in strengthening cooperation on water between the EU and China. It is an informal platform made up of a growing number of active EU Member States and China's Ministry of Water Resources (MWR). It is promoting policy dialogue on water sector reforms, advocating an integrated approach to water management, encouraging capacity-building, innovation and building technical and business cooperation.